FOJ is pleased to announce that we will be offering the Dr. John Richter Memorial Scholarship again this year! Dr. John Richter founded the Jordan Valley Animal Clinic in 1984 and served the East Jordan community for 30 years. 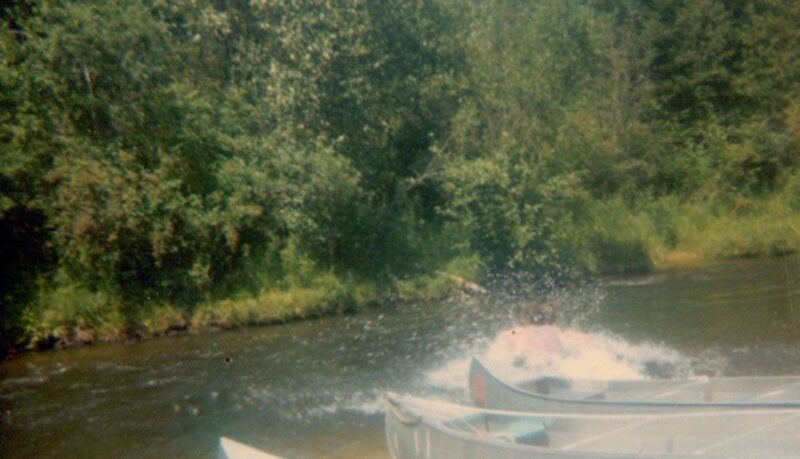 He was instrumental in the formation of Friends of the Jordan River Watershed, where he worked tirelessly to protect the Jordan River and its watershed for 22 years. Dr. Richter believed in the value of education and of being a lifelong learner. 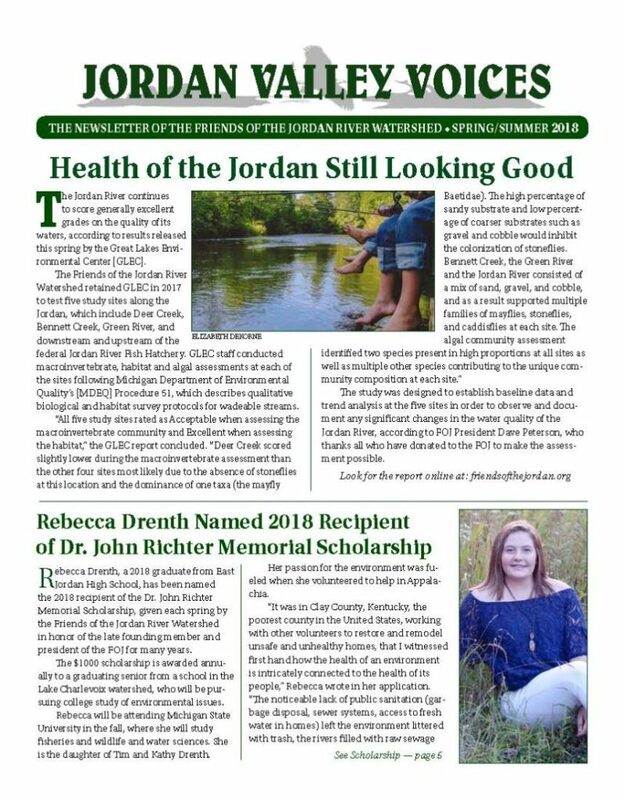 The Friends of the Jordan River Watershed is honored to offer this $1000 scholarship opportunity in memory of Dr. Richter. 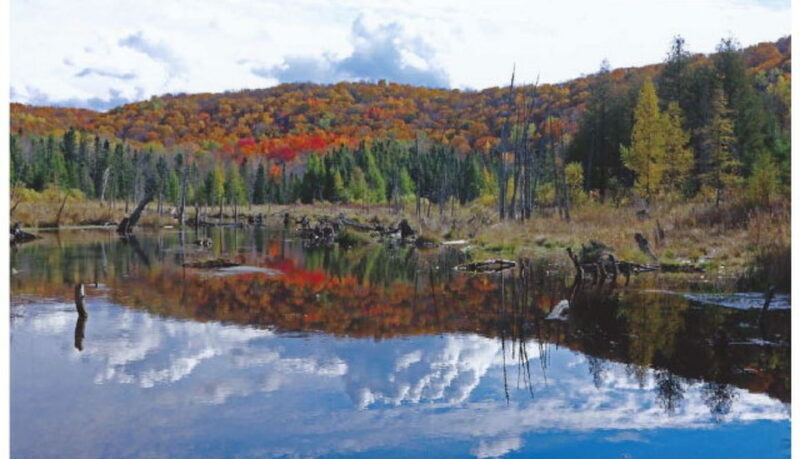 This scholarship is available to a student graduating from a public high school within the Lake Charlevoix watershed – East Jordan, Boyne City, Boyne Falls, and Charlevoix – who will be pursuing an advanced education in environmental studies. The application can be submitted digitally here. Deadline to apply is Friday, MAY 17, 2019 at 5pm EST. FOJ is excited to invite you to a special board meeting next week on October 18th, at 6:30pm. During this meeting, we will be voting on an amendment to our Articles of Incorporation that will allow us to become a different, and more appropriate for us, nonprofit governance structure called a “directorship” versus our current “membership” based governance style. If you are a current paid member of FOJ, you will have voting rights for this decision. During the meeting Board President, David Peterson, will further discuss the meaning and impact of this change and will allow time for any questions from the membership. This has been an important discussion of the board of directors this year, and we feel that this model will best ensure the sustainability of our organization. Please feel free to email info@friendsofthejordan.org with any questions you have regarding this vote. Lucy’s Misadventures is a collection of life stories written from the perspective of a redbone coonhound with much personality and sass. Readers will commiserate with Anne and John as they try to manage Lucy and Trixie, a black Lab who also shares their home. Dog lovers will especially enjoy these tales, but truly anyone who likes pets will laugh and cry as Lucy lives her life – and reminds us how we should also live ours. Help us celebrate the release of the 2019 Friends of the Jordan’s Calendar “Visions of the Jordan: Wonders of the Watershed”. We will celebrate the winners of this years photo competition, will have all the photo entries on display, and will appetizers and refreshments available. For more information, check out our Facebook event! UPDATE! Great news photographers! Deadline extended to August 10th! More than $1200 and 14 awards will be presented, including Grand Prize, Youth, President’s Choice and Viewers’ Choice. The rules are simple. 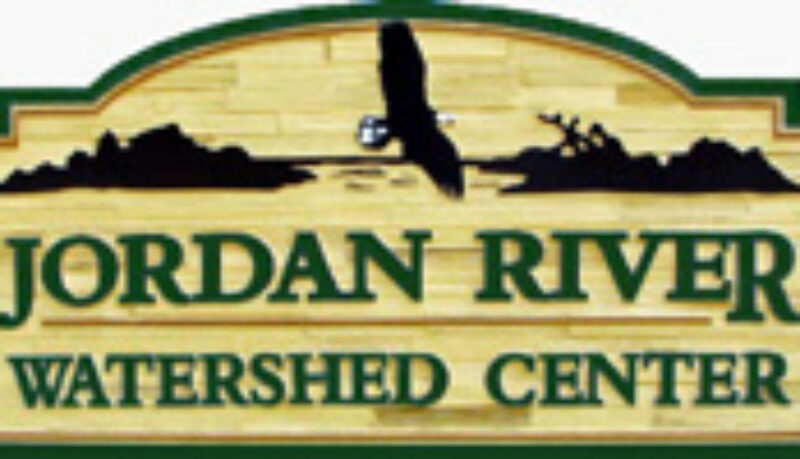 All photographs must be taken in the Jordan River Watershed. Open to all. Simply enter an unmatted 8” x 10” horizontal print, a $5 per photo entry fee and entry form, available online at friendsofthejordan.org, where you’ll also find complete contest details. Photographers may enter as many times as they want. Youth 18 and under may enter two photos for free. Submission deadline is Friday, August 10. 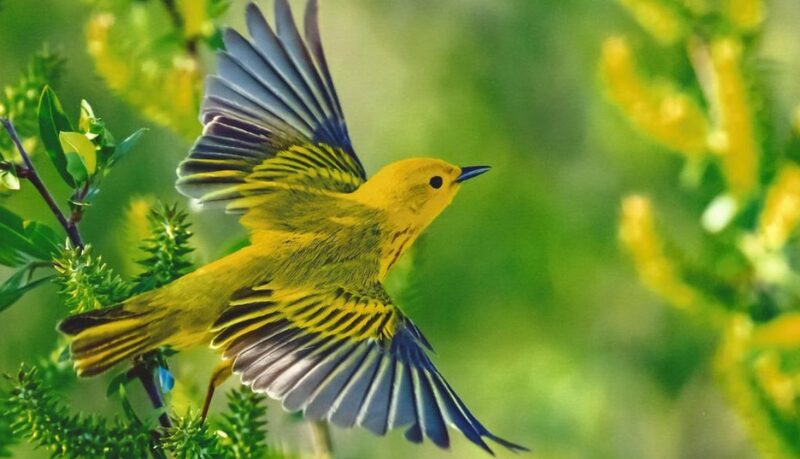 Awards will be presented at the FOJ’s annual Photography Contest Celebration and Exhibit, with the release of the 2019 “Visions of the Valley” calendar, on Saturday, September 22, 1-4 pm at the Jordan River Watershed Center in East Jordan. Proceeds from calendar sales support FOJ activities. 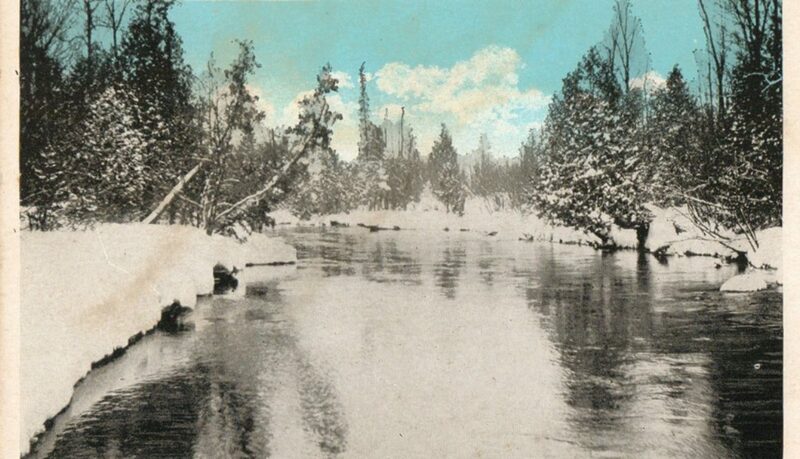 The Jordan River continues to score generally excellent grades on the quality of its waters, according to results released this spring by the Great Lakes Environmental Center [GLEC]. The Friends of the Jordan River Watershed retained GLEC in 2017 to test five study sites along the Jordan, which include Deer Creek, Bennett Creek, Green River, and downstream and upstream of the ELIZABETH DEKORNE federal Jordan River Fish Hatchery. GLEC staff conducted macroinvertebrate, habitat and algal assessments at each of the sites following Michigan Department of Environmental Quality’s [MDEQ] Procedure 51, which describes qualitative biological and habitat survey protocols for wadeable streams. The study was designed to establish baseline data and trend analysis at the five sites in order to observe and document any significant changes in the water quality of the Jordan River, according to FOJ President Dave Peterson, who thanks all who have donated to the FOJ to make the assessment possible. FOJ is proud to sponsor Nature Lovers Camp at Raven Hill Discovery Center again this year. 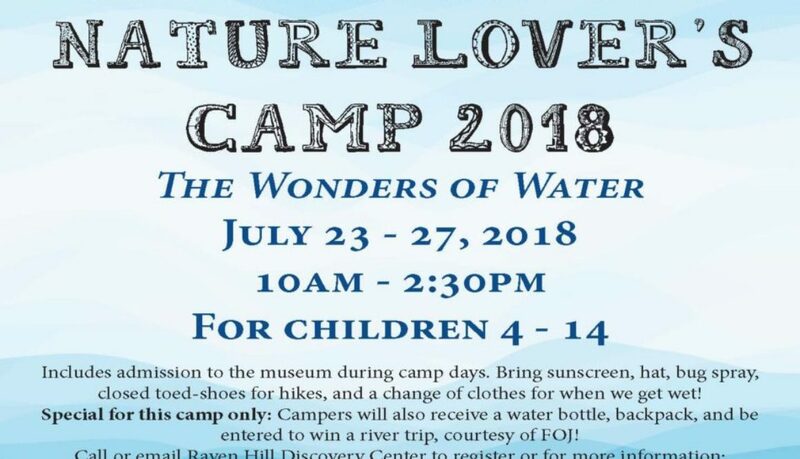 This camp leads up to the amazing WaterWays exhibit coming to Raven Hill and will give students the opportunities to learn and play! Special rates available for this camp! To register your student, contact Cheri Leach at Raven Hill.